Millest's Wargaming Blog! It will no doubt end up becoming a place for my own odd thoughts! 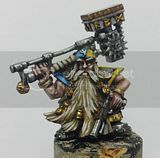 However its meant to start life as a Wargaming, hobby and painting blog. It will also be a book review site, a bit of a product review page, an airsoft blog and in places lots of other things, but over all I hope it will be a good read! 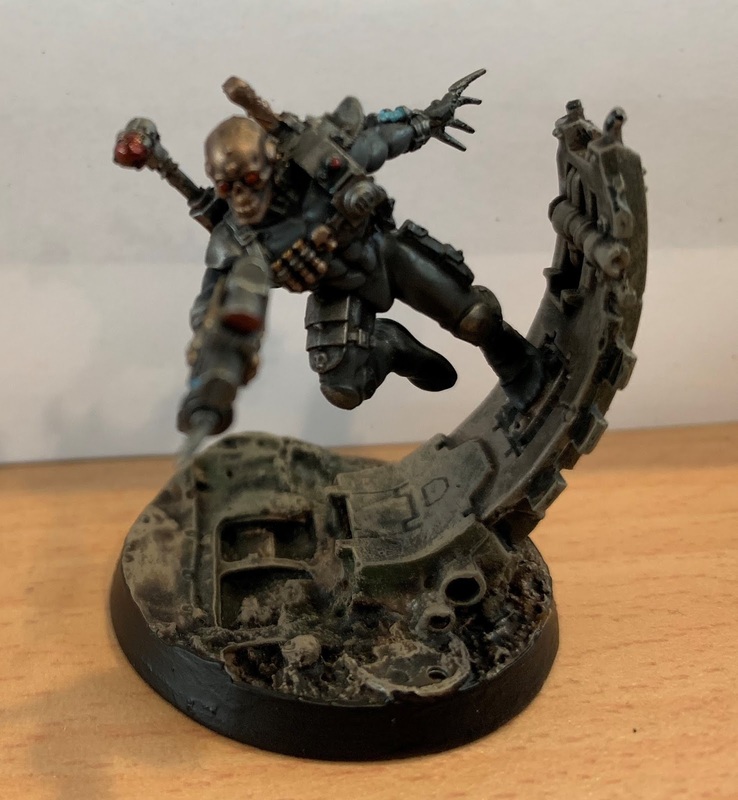 Pict capture of an unidentified Eversor Assassin deployed in the Mezoan rad wastes. 20th Praetorian - "The Dragoon Guards"
Games Day 2012 Review and Pics. Beautiful Astronomia Tourbillon Baguette by Jacob & Co.
Bolt Action Apocalypse - 6000 points of models and 60 order dice! 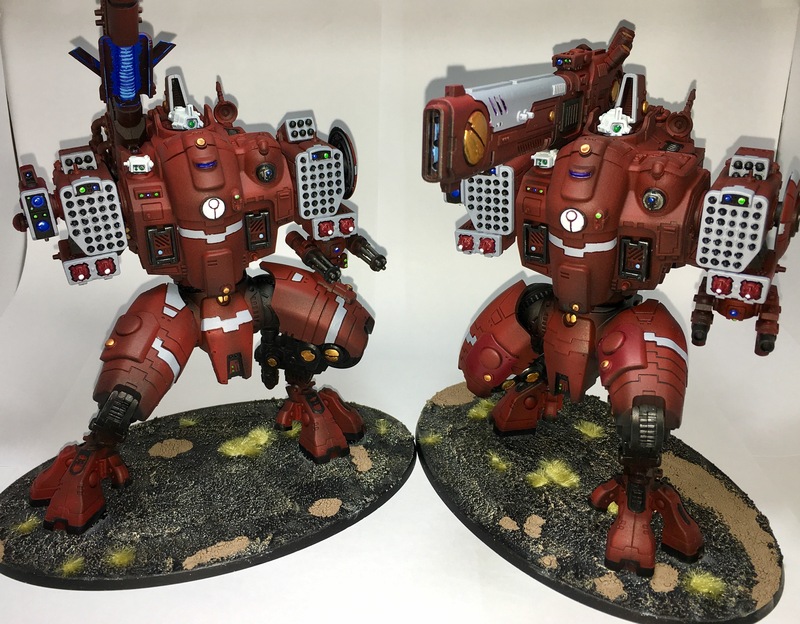 Stormraven is featured in GW's blog today! 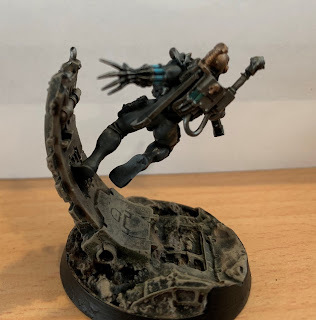 Sons of Sanguinius - Noble, Loyal....flawed. Blog contents copyright of Dave Millest. Awesome Inc. theme. Powered by Blogger.